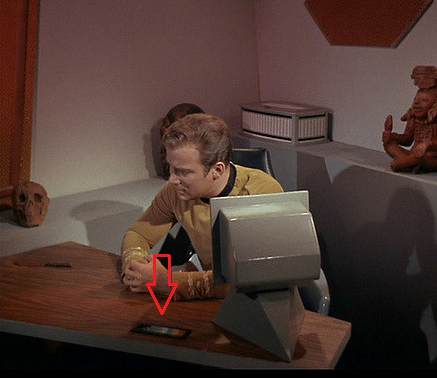 The Captain's Log is shown like a narrative; how is it recorded? Is the recording done by the computer in his quarters? Or is there a recording device, like on his wrist? 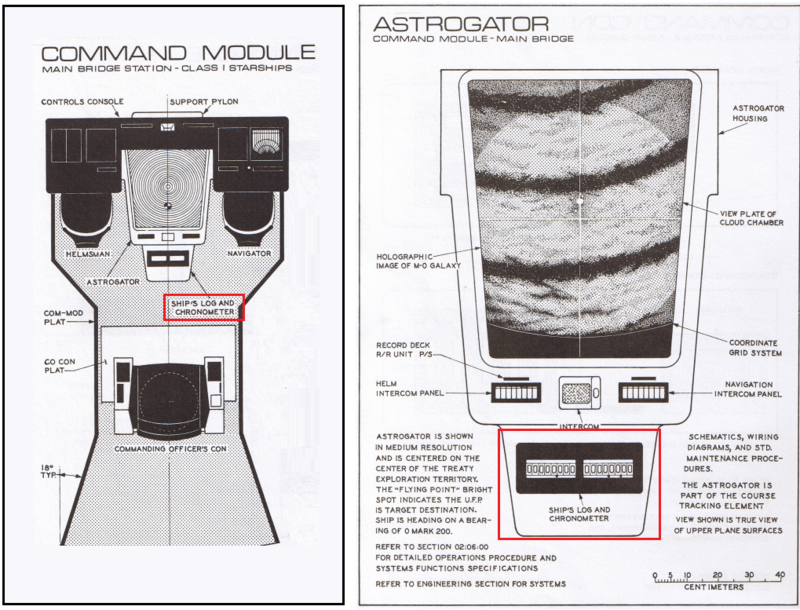 The bridge log is on the Astrogator on the module front of Kirk's big chair (between the two stations used by the helmsman and navigator). You can see it in this reverse-shot of the bridge. There was also a log access on the computer in his quarters. In Star Trek V: The Ultimate Frontier, it is held by an Ensign and seems to have underwent the same retrofit than the Enterprise, with similar results. 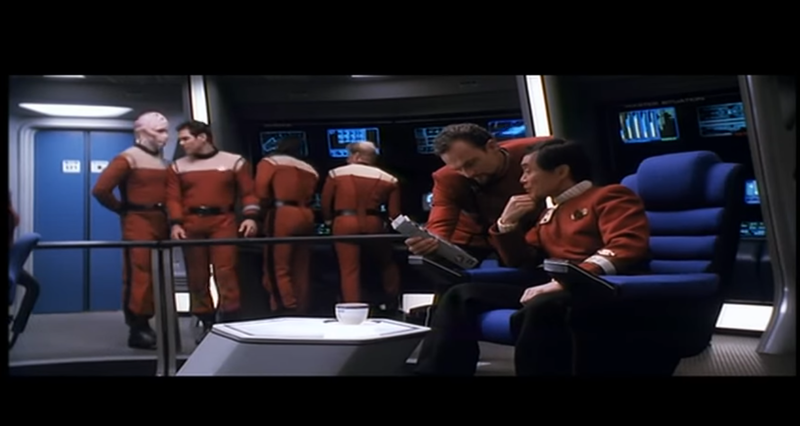 In Star Trek VI: The Undiscovered Country, it is held by the First Officer when Captain Sulu makes his log entry at the beginning of the movie, just moments before the Excelsior is hit by the shockwave from the explosion of Praxis. 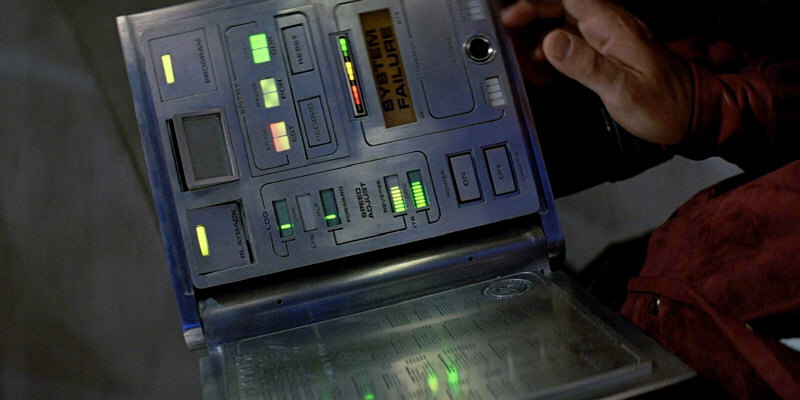 Those seem to have fallen out of use by the time of TNG, as advances in technology now allow people to simply record their logs by talking to the computer directly and announcing if they are recording an officer log or a personal log. In Star Trek deep space nine episode in a pale moonlight sisko dose a Captain's personal log, Where he tells how he got the Romulans to join the war. Other time when people make logs they just talking to the computer and then it's recorded and saved. There have been some episodes where there's been a situation and someone has come to investigate and has permission to access logs and you see them reading them on a Pad. 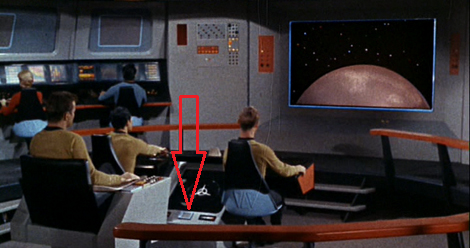 What is the purpose of the Captain's Yacht on some Federation starship classes? Why is the stardate explicitly mentioned when creating a new Captain's log? In Star Trek, what is the Captain's Gig? Can the Chief Medical Officer use the Captain's first name? Did we ever see the captain's yacht? How did the Klingon court get Kirk's personal log? Are there any “captain's men” in the Mirror Universe? Why do the captains rely so much on log information when it can be unreliable?